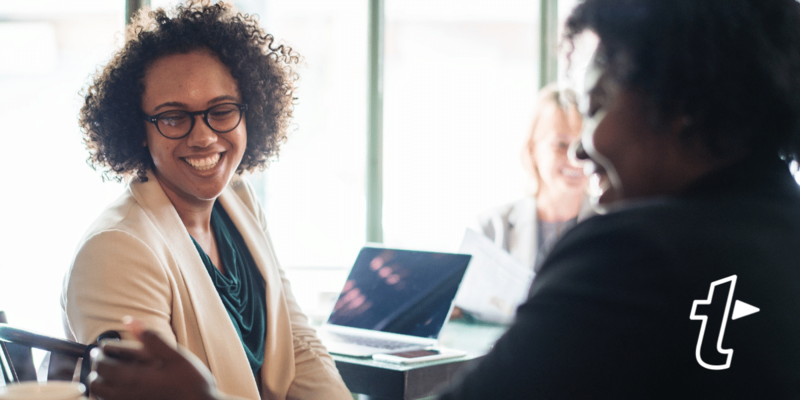 When an app catches our attention, we like to share it with you in our blog series, Apps We Love. The apps we share might be handy, they might be life-changing. Or maybe just fun. Here are some of the apps the TextExpander team used and loved 2018. 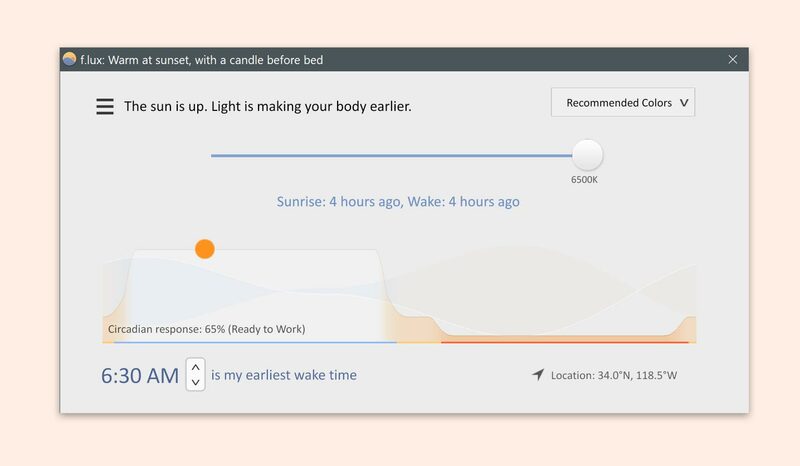 This app is: A nifty solution to make the color of your computer’s display adapt to the time of day, so it’s warm at night and like sunlight during the day. This functionality is built into macOS and iOS already, but, if you want all the same features and interface across Windows, Linux iPhone, iPad, Android, f.lux is a good (and free) choice. This app is for: Anyone who has worried about blue light, spends a lot of time looking at screens or struggles to fall asleep after scrolling on their phone. Check out our article on F.lux. 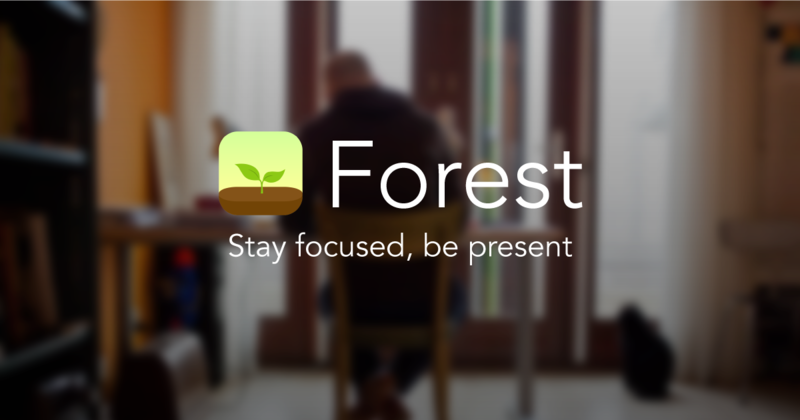 This app is: A novel way to stay productive by planting digital trees that can only grow when you leave your phone alone. Check out our article on Forest. This app is: Your daily mindfulness companion including meditation, useful yoga, breathing exercises and sleep stories. This app is for: Anyone looking to find some calm in the working chaos. Perfect if you want to focus through meditation, stretch out your muscles and sleep easily. 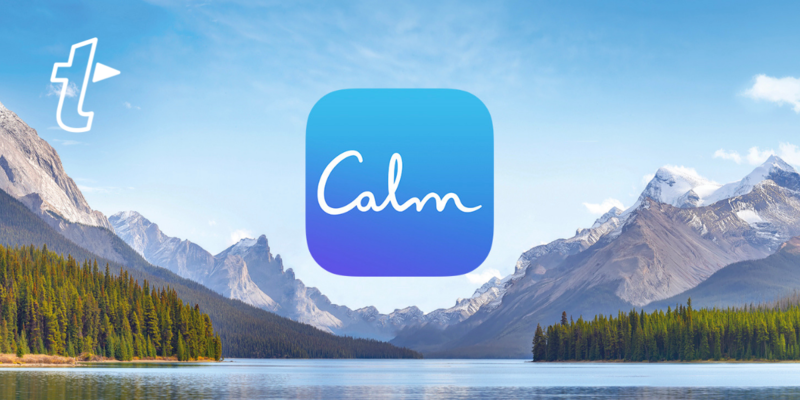 Check out our article on Calm. This app is: a distraction free writing app that offers a full-screen mode for immersive writing sessions. This app is for: Anyone who wants to write without being distracted by something else happening on screen! This app is: a simple interface to read articles, blog posts and web pages from around the internet. This app is for: Writers who want to save sources of inspirational words to read before their next writing session. What apps did you enjoy in 2018? Tell us in our group on Facebook.